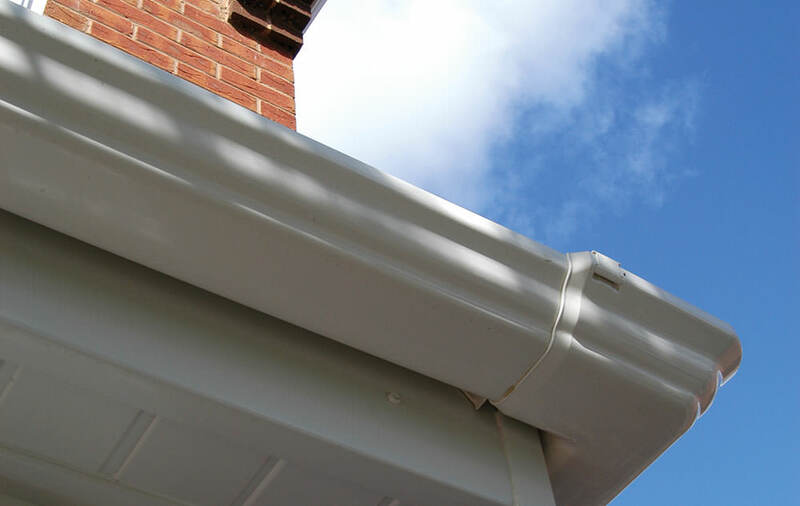 We have many years of experience when it comes to installing uPVC roofline products including fascias, soffits and guttering in Romford and Essex. We offer a complete replacement or an over-capping system with ventilation to allow your existing timber to breathe using high-quality products from Eurocell. 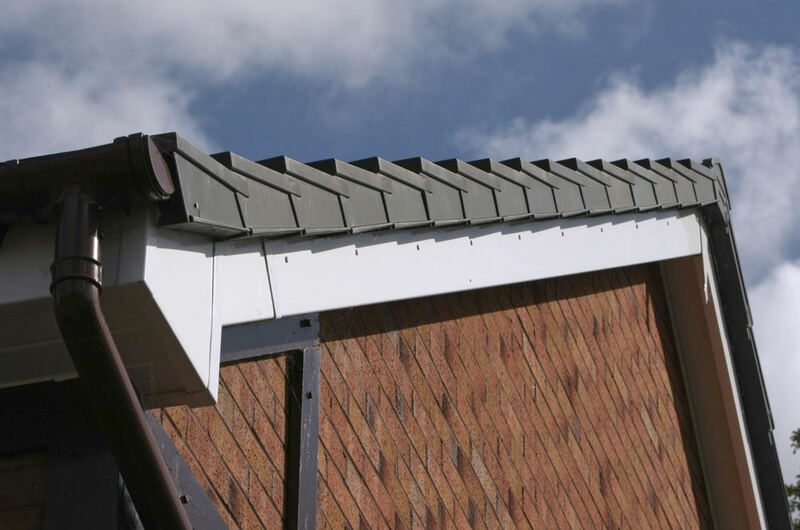 You can have confidence in our roofline products as they all meet current building regulations. 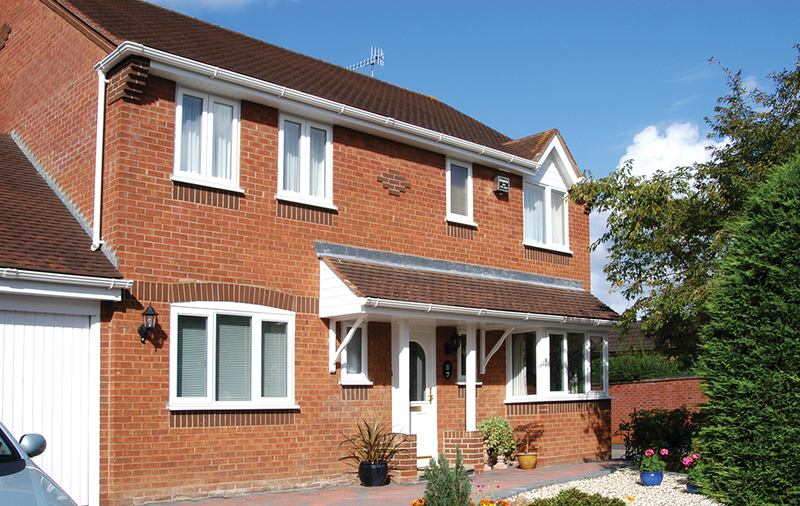 We install high-quality uPVC fascias to homes across Essex. 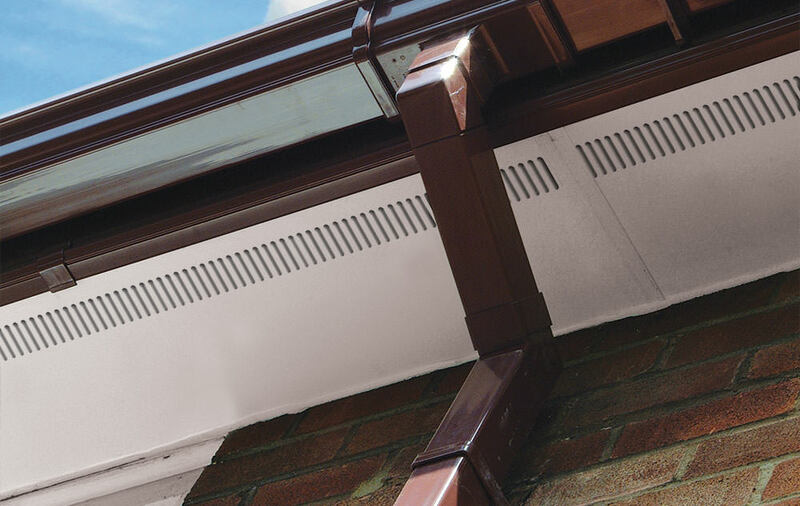 Our fascias are weather resistant, keeping your home protected from the elements. They provide a low maintenance solution that offers incredible protection for your roofline and eaves. 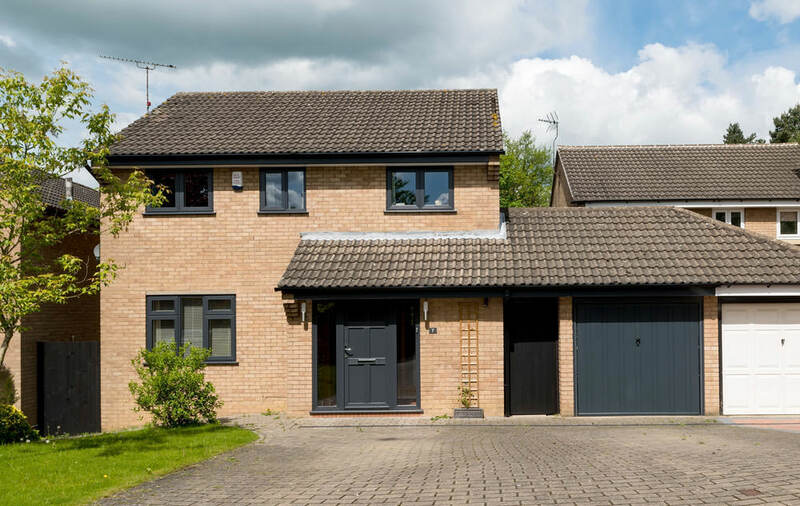 These impressive uPVC fascias are perfect for enhancing your home, giving it a fresh and tidy appearance. Soffits, also known as flat boards, can be installed to the underside of the timber rafter ends. They are fastened securely in order to stop the wind and rain from getting into your home, damaging the structure underneath. They still allow air to ventilate, ensuring that your home is fully protected. When it comes to guttering, it is one of the most important items to consider when updating your roofline. Leaking drainpipes can cause many problems for homeowners including damp to your property. 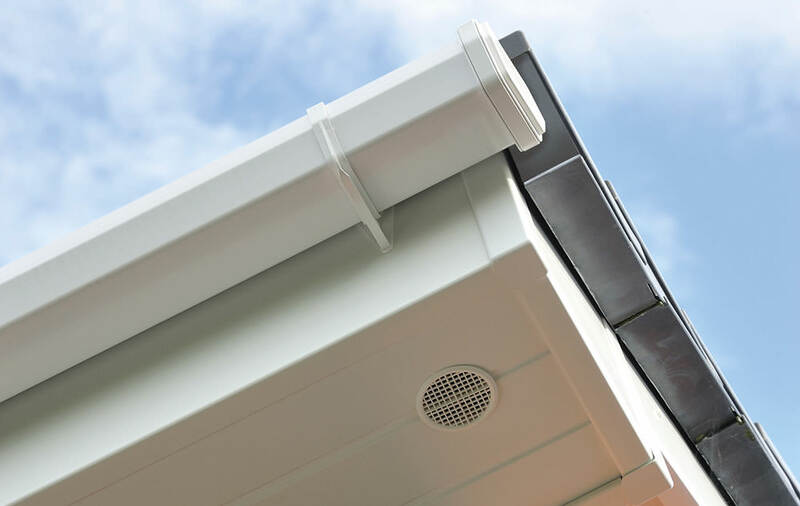 We offer co-extruded gutters to minimise warping and expansion/contraction which reduces the opportunity for leaks. We can efficiently replace your guttering and ensure that it will work to the highest possible standards. 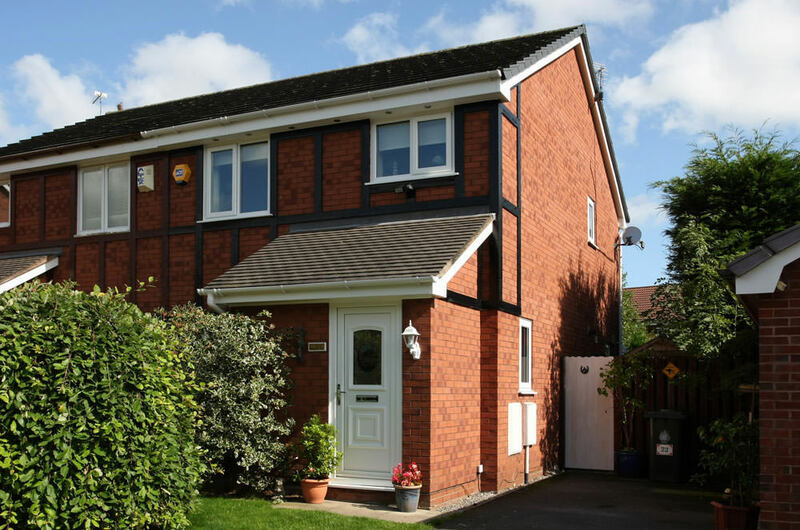 Our uPVC Roofline comes in a wide variety of colours to ensure that it matches the style of your home and creates a blended appearance that is pleasing on the eye. We also use colour matched A4 marine grade fixing nails, which ensure no rusting. When you choose Opus Windows to replace your roofline in Romford and Essex, we ensure that all timbers are replaced where necessary with pre-treated pressurised timber. Of course, to ensure you receive the best possible uPVC roofline, we are proud to say that all our uPVC products which we use in replacing your roofline are guaranteed and carry BBA/ISO certification. You know you are in safe and experienced hands with Opus Windows. We have the appropriate insurances necessary to complete work around your home. All work that we undertake is completed by trusted tradesmen who are highly trained, and exceptionally motivated. They take pride in their work and in ensuring that every detail is exactly perfect. When we finish your installation, we will remove all waste, ensuring it is disposed or recycled in the appropriate manner. For your personalised uPVC roofline quote, please contact us. We have a great team waiting to help you with choosing the perfect fascias, soffits and guttering for your home. They will guide you through the options available so that you get the perfect roofline products for you.